For several years, DOORS (“Directing Ourselves and Others in Responsible Social Activities”) provided a way for individuals in recovery to engage in healthy replacement activities. DOORS is now located at COTS as a way for our residents, and the residents of Ryan Community (a halfway house), to participate without transportation barriers in inclimate weather. “DOORS allows people to come together in a laid-back way and have fun without drugs or alcohol,” explains Dan McGinnis, COTS Aftercare Coordinator and staff contact for DOORS. DOORS kicked off at COTS in early October, and takes place each Thursday. Really, it’s about finding healthy ways to have fun. 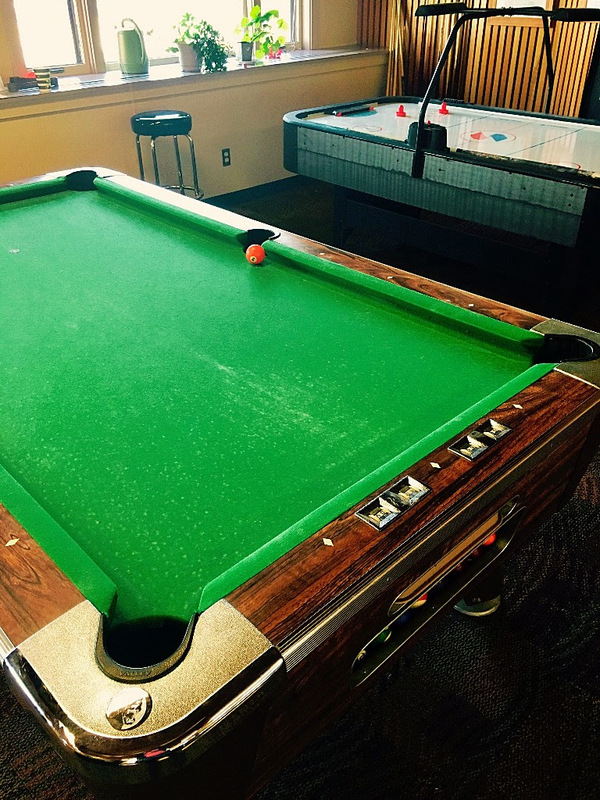 Activities range from foosball and pool tournaments to talking about issues around drugs and alcohol during the holidays.